Today is the final day before Super Smash Bros. Ultimate launches for Nintendo Switch worldwide. 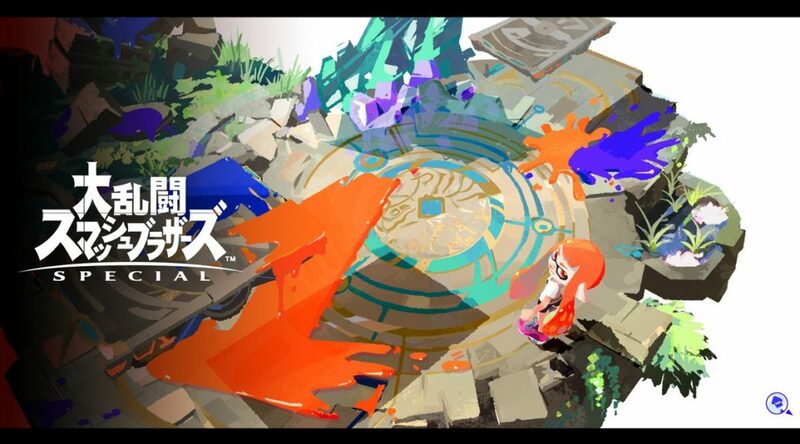 The official Splatoon Twitter account released a special piece of artwork featuring Inkling, which is a fighter in Super Smash Bros. Ultimate. 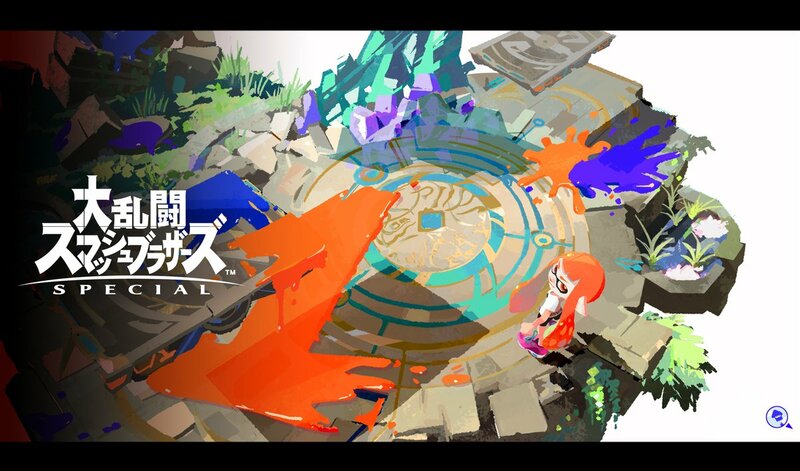 The artwork commemorates one day left to Super Smash Bros. Ultimate. Also announced was the Super Smash Bros. Ultimate Splatfest, kicking off on December 14.